So proud of this library patron and Summer Reading Scholar. 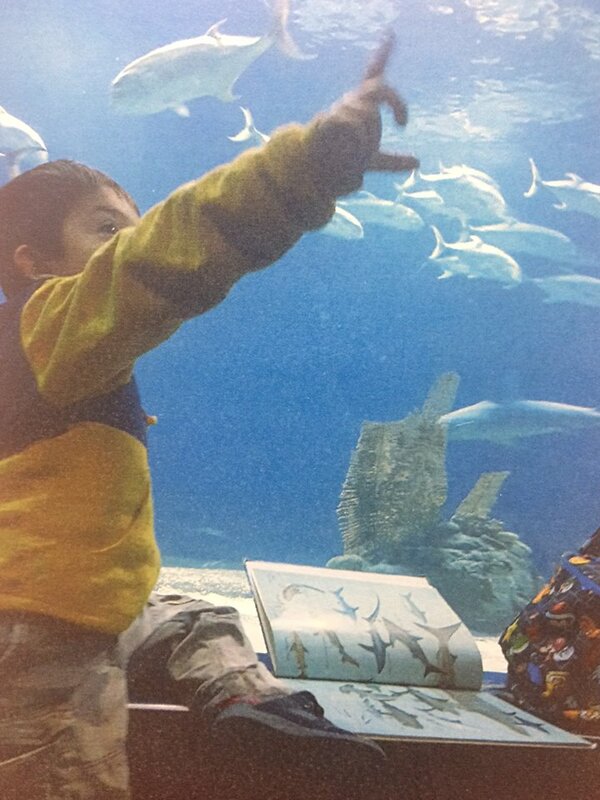 He took his library book on sharks to the Henry Doorly Zoo and identified each shark!! What a great kid and a great family to make this such a learning experience!